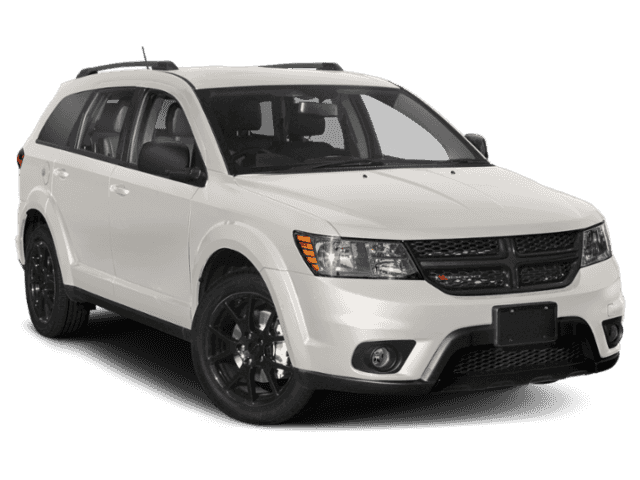 2018 Dodge Journey | Ray Laethem Chrysler Dodge Jeep Ram " "
The 2018 Dodge Journey is designed with adventure in mind. 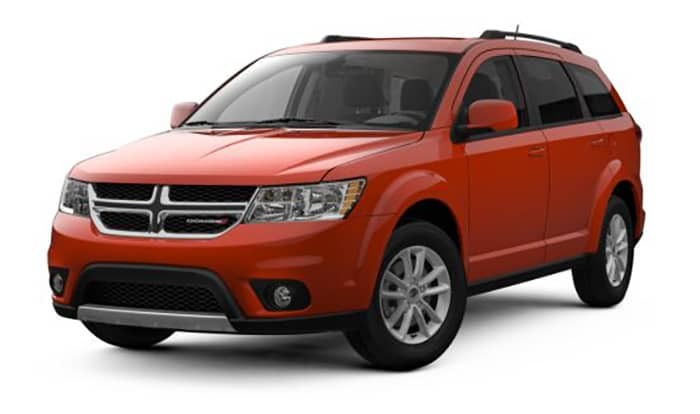 With increased cargo space and improved towing capabilities, you can rely on your Dodge Journey to take you where you need to go. 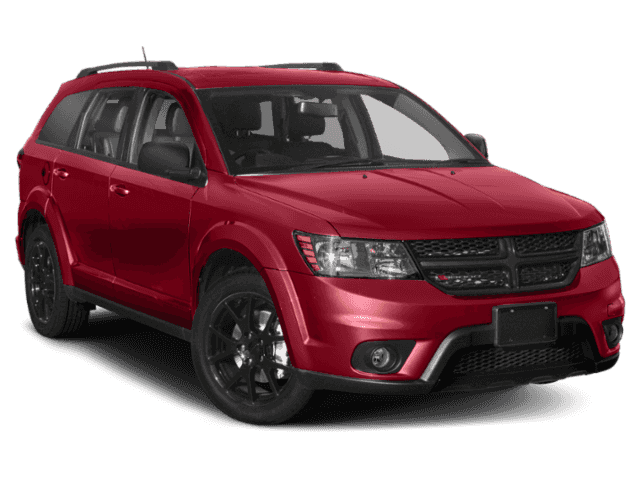 The 2018 Dodge Journey is available in four trims including SE, SXT, Crossroad, and Journey GT. Each trim comes in eight different exterior colors. 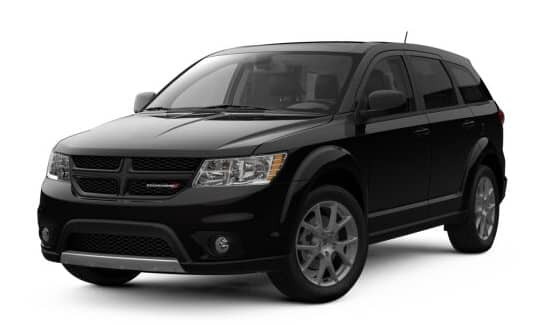 The distinct front grille, chrome plated accents, and Ring of Fire LED taillamps also give an element of style to your functional Dodge Journey. 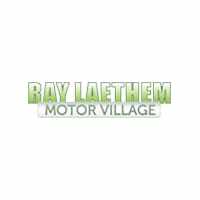 You can choose between two engine options including a front-wheel drive 2.4-liter four-cylinder or an all-wheel drive 3.6-liter Pentastar V6. Both options come with an automatic transmission and Autostick ability, giving improved drivability and functionality on all road conditions. You need sufficient power and performance to explore the open roads. The 2018 Dodge Journey gives you the enhanced performance you require to meet your exploration desires. The advanced all-wheel-drive system improves your traction over the worst of road conditions. With an available 2,500 pound towing capacity, you can easily bring along all of your favorite toys. The trailer sway control feature uses electronic stability control to keep the vehicle on the road, giving you stability regardless of your towing amount. Constant on-the-go exploration calls for a vehicle that is designed for comfort. The 2018 Dodge Journey offers a six-way powered driver seat covered in Capri leather and Tilt ‘n Slide full sized second-row seating. Optional upgrades include heated front seats and a heated leather steering wheel. The 8.4-inch touch infotainment screen allows you to keep your eyes on the road and handle all of your travel plans, electronic messages, and radio stations through the UConnect 3 NAV System. To keep your passengers entertained, you can flip down the backseat 9-inch screens. The interior also provides optimal cargo space. 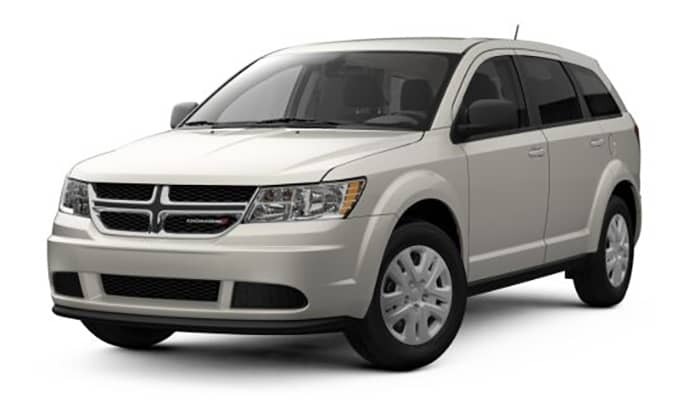 Whether you are heading out for the day or the entire weekend, you are sure to have sufficient space with your 2018 Dodge Journey. The cargo in-floor storage keeps items out of sight. The in-floor cooler allows you to bring along cold refreshments. If you need additional space, simply fold down the second-row seating area for a maximum cargo space of 67.6 cubic feet. Safety is important when you’re on the road. 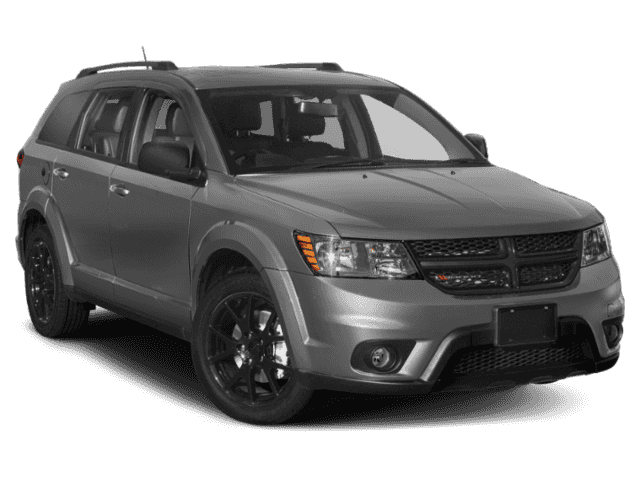 The 2018 Dodge Journey is safer than ever with an advanced brake system, electronic roll mitigation features, and a rearview backup camera. You no longer have to worry about parallel parking or shifting into difficult spots with the ParkSense rear park assist feature that monitors potential parking hazards through vehicle sensors. The electronic stability control system monitors steering ability and motion to keep you in control. 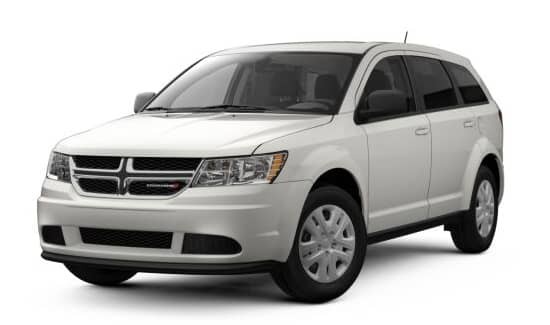 Each passenger is equally safe with a Dodge designed protective frame, seven advanced airbags, and crumple zones that absorb impact energy in a collision. 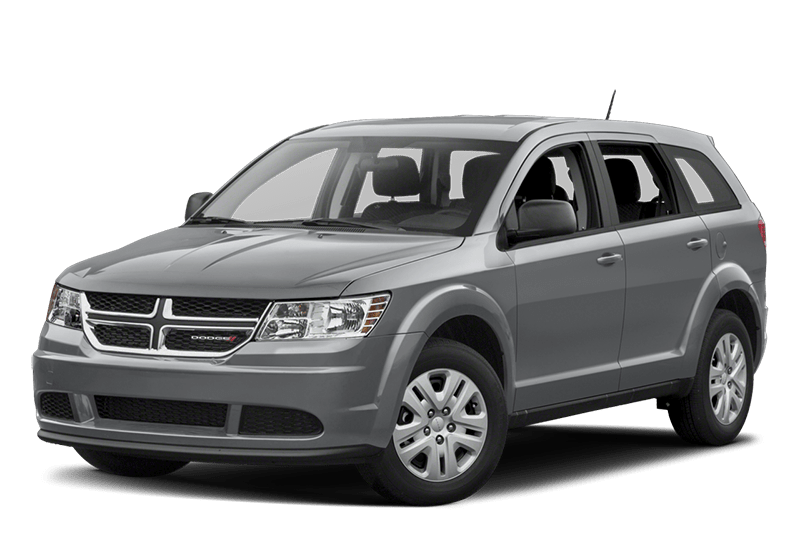 The 2018 Dodge Journey is made for drivers who spend a lot of time on the road. With advanced design technologies and safety features in your vehicle, you can hit the road with confidence.